UNESCO attaches special importance to cooperation with Hanoi, especially in preserving and upholding the values of cultural heritage, said chief representative of UNESCO Office in Vietnam Michael Croft. 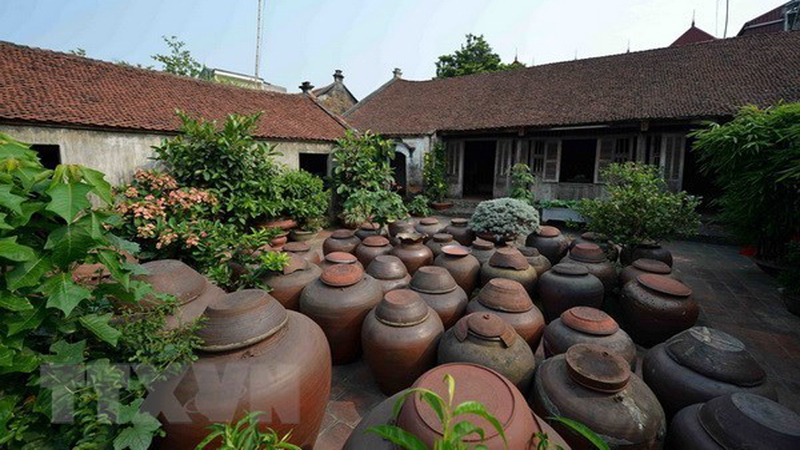 A yard in Duong Lam ancient village (Source: VNA). During a working session in Hanoi on July 26 with Vice Chairman of the Hanoi City People’s Committee Ngo Van Quy, Croft said UNESCO has devised a two-year working strategy in Vietnam and affirmed the organisation will offer consultancy, rally financial resources and work towards public-private partnerships in preserving and upholding the values of cultural heritage in the capital city. Pham Thi Thanh Huong, head of the office’s Cultural Department, said Hanoi is home to numerous heritage with values highly appreciated by UNESCO experts. According to her, Hanoi has incorporated heritage preservation into sustainable tourism development over the years, notably in Thang Long Imperial Citadel and Duong Lam ancient village. UNESCO is ready to work with Hanoi to hold scientific seminars and improve community-based tourism quality, she said. 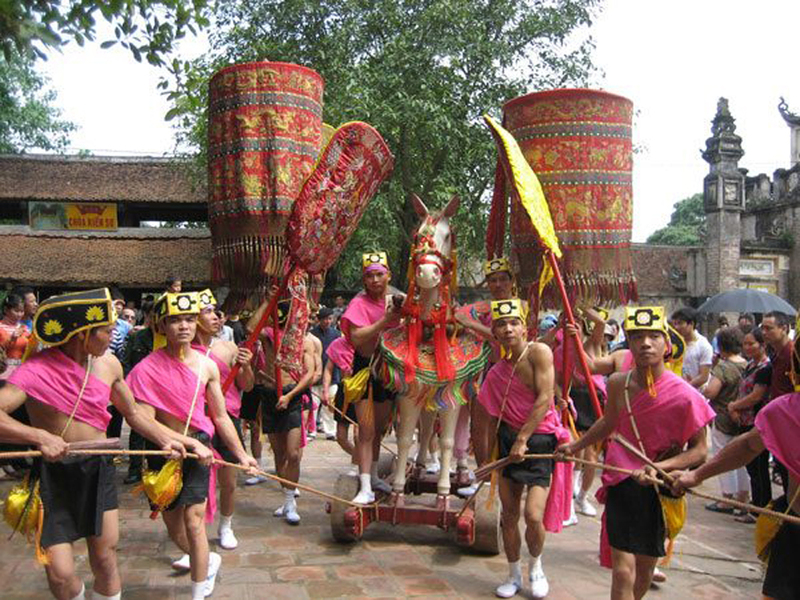 Giong festival in Soc Son district. She hailed Hanoi’s initiatives such as launching a pedestrian street around Hoan Kiem lake and Hanoi Creative City and proposed that the city join the UNESCO Creative Cities Network (UCCN), towards becoming a global destination for intellectuals and innovation. Vice Chairman Quy, for his part, said Hanoi hopes that UNESCO will continue with its studies, surveys and consultation in the process of preserving and upholding values of cultural heritage, including Duong Lam ancient village. On the proposal to join the UCCN, he asked the office to provide the city with more information for consideration.